Coming together in early 2014, Last Remaining Light exude an energetic and intense new sound. Taking influence from Western artists such as Incubus, Third Eye Blind and Train, the band came out of the alternative music scene in Mumbai when vocalist Siddharth Basrur (Goddess Gagged,Scribe), bassist Adil Kurwab (The Colour Compound,The Koniac Net) and guitarist Anurag Shanker (Slow Down Clown) got together to create a new breed of sonic ideas. Their songs are a mix of personal journeys and collective experiences, however there is no central theme binding them together. While “Conclusions” and “The Road” lean towards love songs, other subjects such as overpopulation are also explored in songs such as “Secrets”. Instead, the band wish for their songs to be completely up to their listener’s interpretation. 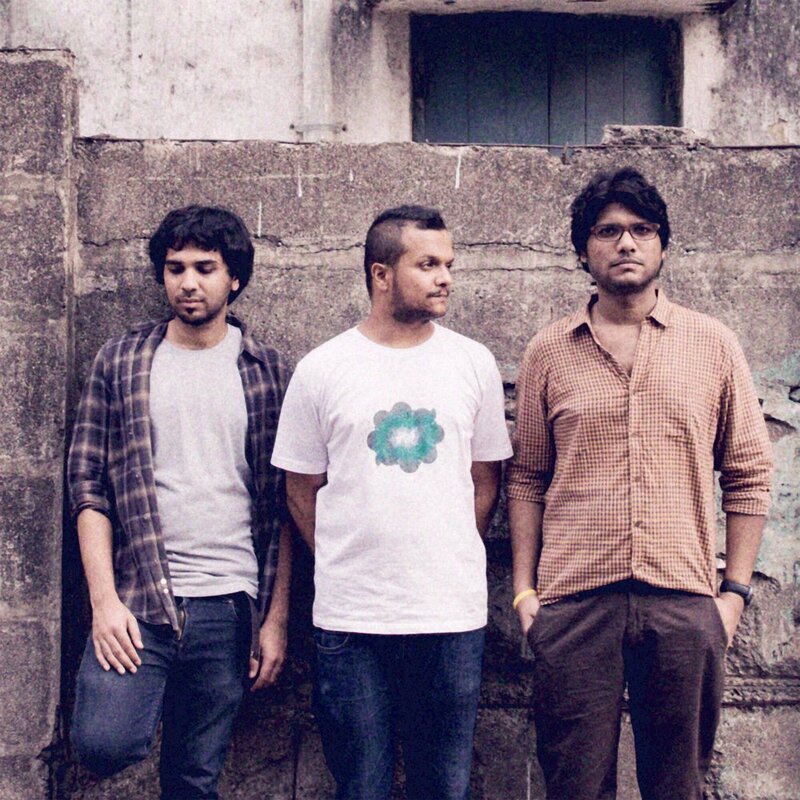 Their debut self-titled album made a defining statement in the recording industry, with Rolling Stone India featuring the release as one to watch in their October 2014 issue and Radio and Music hailing it as one of their top 6 Indie debut albums of 2015. Last Remaining Light have also received support from VH1 and Pepsi MTV Indies. The band collaborated with artist Paul Thomas for the album artwork, whose work includes designs for Marvel’s X-Men series. Last Remaining Light have been regulars on the live music circuit since early 2014. The release of the debut album was followed by the 2 Stroke Tour, an eight city tour across India along with The Ganesh Talkies and most recently they embarked on the Broken Roads Tour with Bangalore’s D’s Kitchen. The band has also played at the famous NH7 Weekender in Pune, India.